Taylor Davis’ music has a real smooth, relaxed, yet upbeat feel to it. His voice is a bit reminiscent of John Mayer’s, and his lyrics are very easy for many people to relate to it. He doesn’t quite fit into just one genre because his music has touches of rock, country, indie, may be a little pop here and there, but it’s all tied together with sweet personality as portrayed through the messages of his songs. Think of this as the soundtrack for a nice drive out on a sunny day, windows rolled down, sunglasses on, and freedom on the horizon. I'm just a girl who wants to make the best out of my life while i've still got life to live. 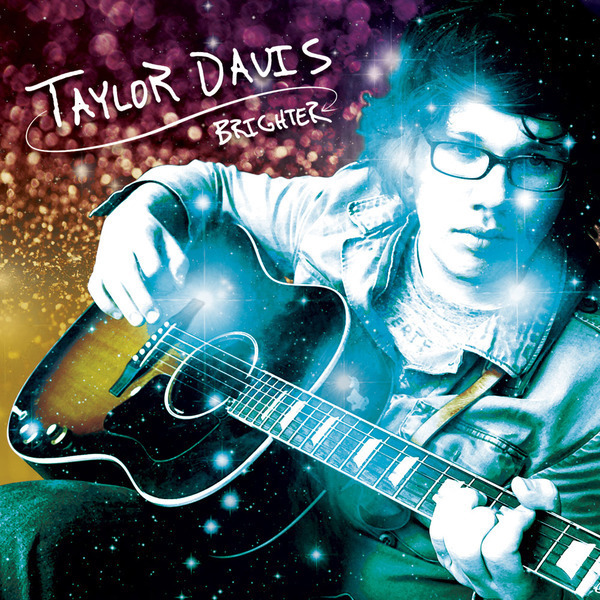 Posted on August 29, 2011, in Acoustic, Artist Discoveries, Indie, Rock and tagged Artist, Dallas, Easy Listening, Indie, music, Rock, Taylor Davis. Bookmark the permalink. Leave a comment.